A perfect evening would be when one is wearing a beautiful dress and elegant evening. But apart from that, a makeup princess, and especially shoes flawless evening. 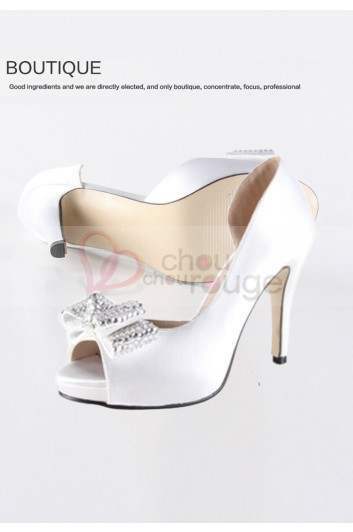 Evening shoes beautiful, that’s what Chouchoudress offers to become the most beautiful women in the parties you attend. In his collection, has Chouchoudress evening shoes that perfectly wonderful evening dresses to its collection. Here are some general examples that give you more than elegance in your outputs. Sometimes it confronts some difficulties in the choice of evening shoes to wear to accompany our evening dress. And time as we do not want to put the same dress twice to feel every time each new release. One of the most effective seem whenever new solutions and fashion is changing accessories like his evening shoes heel to renew the image of her evening gown. In your choices, evening shoes Chouchoudress will renew you in the parties you attend. Because they are both of a high class, with prices that defy competition with cheap so you have the most beautiful evening shoes with heels without breaking the bank price. One of the models heels of Chouchoudress. 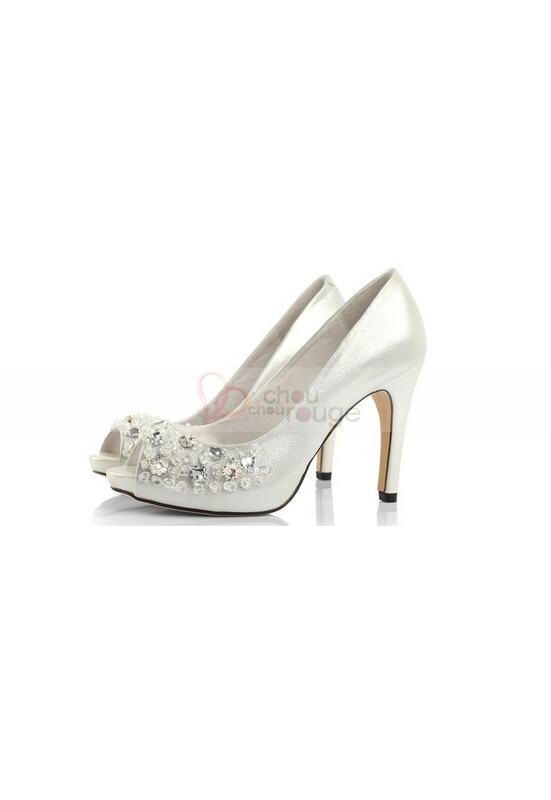 It is silver evening shoes with high heels will make your very graceful steps. 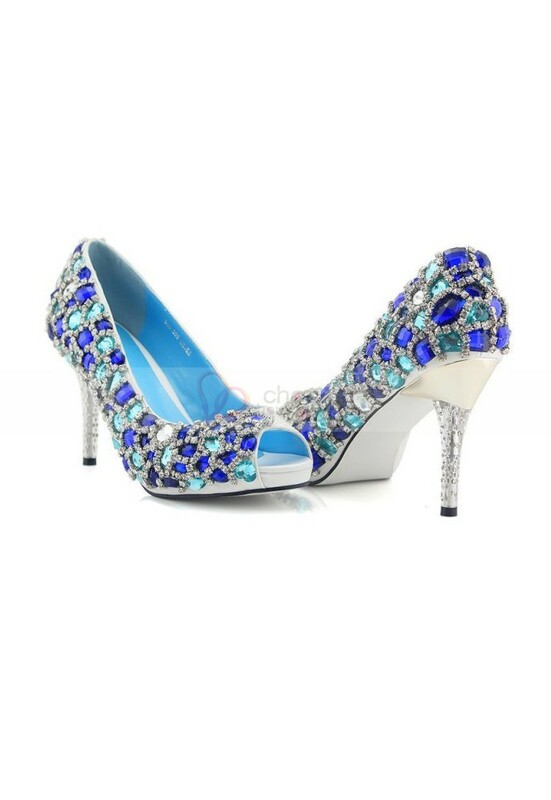 The posture of these evening shoes is very elegant, because the color and small patterns are a very good effect. Indeed, we can see that black line that runs through the lower edge of the heel. The white color of these heels gives a splendid contrast with this line. And it is important to remember this great and very bright silver rhinestones on the top node. This is the type of shoes that makes all evening dresses a marvel of fashion and all women into a real model. Here are shoes that come with very special designs that reflect very well the image of luxury. The patterns on these shoes are remarkably well made and come with grace. And so that the result is so amazing is that its surface composition is leather and is decorated with semi precious stones and it gives a lot of elegance. 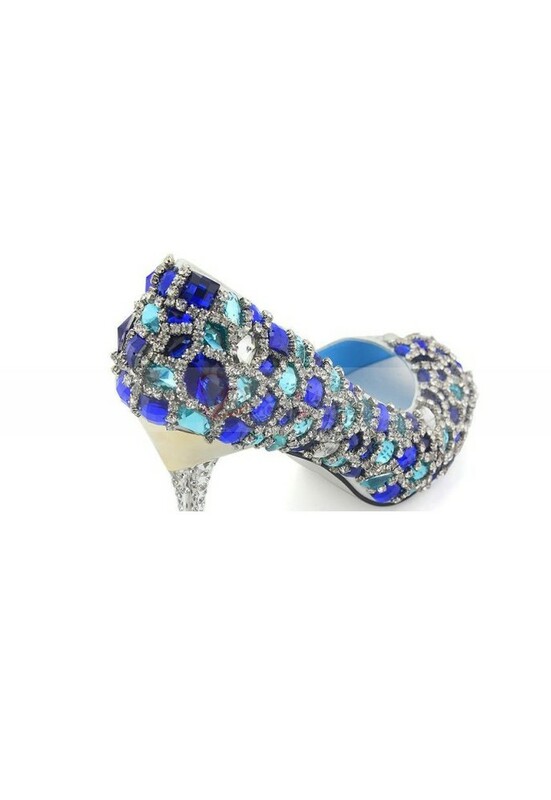 Admire the disposal of the stones on top of her evening shoes and details with which they are placed. This is very innovative for such shoes. In addition, a champagne color will go perfectly with your legs and your evening dress, whether short or long.